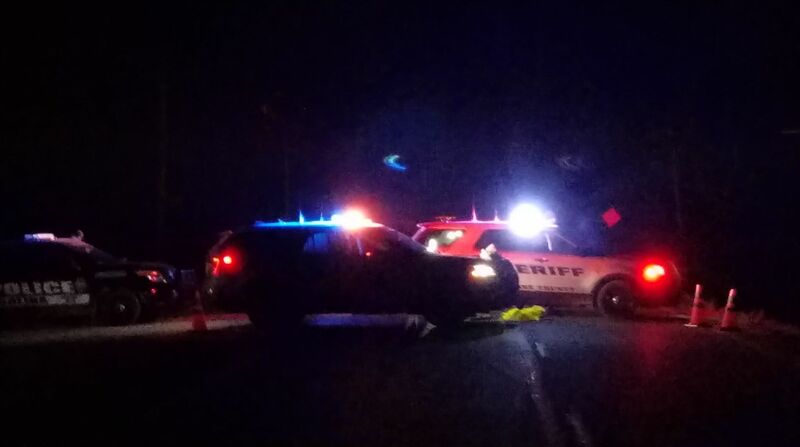 A suspect was shot, and a Saline County Sheriff Deputy was injured when a bullet went through his windshield, during a wild chase Tuesday evening. Saline County Sheriff Roger Soldan tells KSAL News the incident started when officers located a Jeep which had been reported stolen. Salina Police say the Jeep was taken during an armed car jacking at the Kwik Shop convenience store on Schilling Road. The Kansas Bureau of Investigation says the carjacking suspect, who was later identified as 24-year-old Colt F. Wright, of Derby, is alleged to have taken a 2010 Jeep Wrangler at gunpoint. Officers quickly located the Jeep in the area of Magnolia and S. 9th Street. Police say Wright backed up and rammed a patrol vehicle. This resulted in the police vehicle being disabled and Wright fleeing the scene in the stolen vehicle. The officer was not injured. During the pursuit Wright fired shots at officers and at a citizen. The pursuit ended when the Jeep crashed in a field, east of Salina in the area of Country Club and Whitmore Roads. Wright exited the vehicle, and according to the Kansas Bureau of Investigation, then exchanged gunfire with police. One sheriff’s deputy and one police officer fired their weapons. Wright was struck by gunfire during the exchange. No law enforcement officers were hit by gunfire. Wright sustained injuries that include a gunshot wound and facial injuries. He was transported by EMS to Salina Regional Health Center where he underwent surgery. Soldan says he transported one of his deputies to the hospital to be treated for facial wounds as well. The deputy was hit in the face by glass shards when a bullet went through his windshield. Salina Police, Saline County Sheriff Deputies, and Kansas State Troopers were all involved in the pursuit. Officers were pursuing a vehicle following a reported car-jacking / aggravated robbery. During the pursuit the suspect fired at least three shots at officers and two at a citizen. 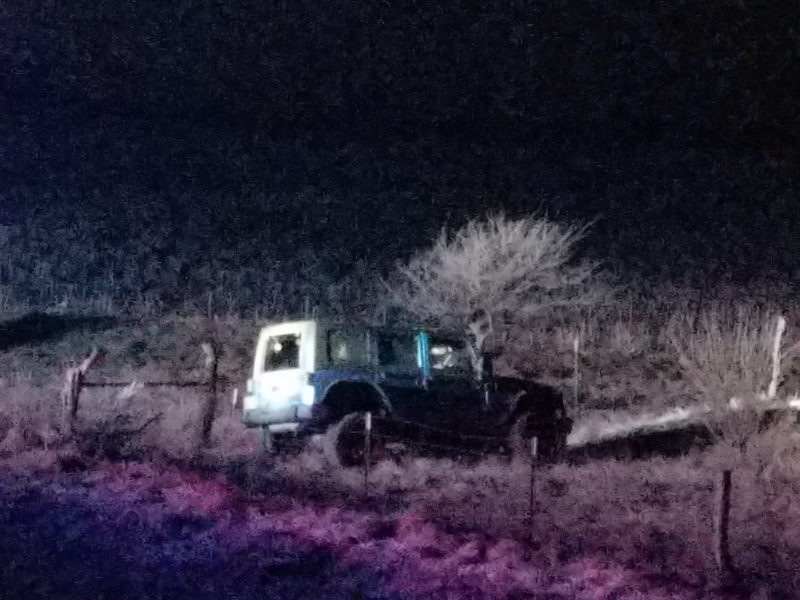 The pursuit ended when the Jeep crashed in a field east of Salina in the area of Country Club and Whitmore Roads. The driver then ran and was apparently shot during a foot chase. The suspect was transported by EMS to Salina Regional Health Center with a gunshot wound to the thigh. Saline County Sheriff Roger Soldan transported a deputy to the hospital. The deputy had glass in his eyes. KSAL News is at the scene and will have more details when they are available.